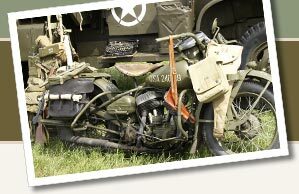 Great bargains on Viet Nam era military memorabilia. VINTAGE WW2 MILITARY MEDALS, PATCHES, Sterling Pilot's Wings, Shadowbox etc. 1969 " USED " IN VIETNAM NAMED " INDY ' u.s. helmet cover.